The top of the line Envy series may soon expand to several additional models, at least according to HP’s own official site. 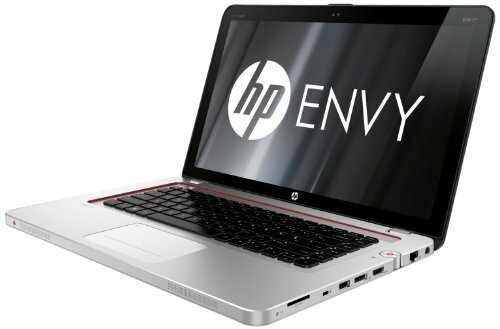 Oddly enough, the manufacturer has put up support pages for the Envy 4 and Envy 6 and even their respective model numbers ahead of their supposed announcements. Exactly what the Envy 4 or Envy 6 will be, however, is anybody’s guess as details beyond their simple names have yet to be disclosed. From speculation, it’s possible that these new models may simply be variations of existing units, but with different screen sizes. Nonetheless, it may be more likely (and far more exciting) that the two lineups could be entirely new offerings with Ivy Bridge CPUs. In any case, we’ll be sure to update as soon as concrete details are put forth.